květen - říjen - po - ne 9.00 - 17.00 hod. The open-air museum Modrá u Velhradu is situated about 7km from the town of Uherské Hradiště. 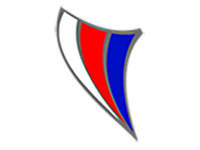 The original settlement was established in the times of the 'Great Moravia'. 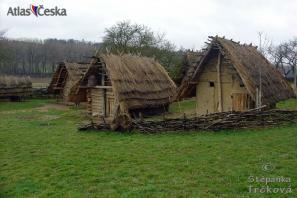 It is a great example of what a Slavic settlement would have been like in the 9th century. Not only can the visitors see the place, they can also try out several medieval crafts or taste medieval food. Many exhibitions, concerts and fairs take place in the museum especially in the summer.